Part of Goldfinch’s mission is to help folks with their own self-publishing or audiobook production through free resources and personal Q&As at Goldfinch DIY. So every week I get a few emails asking for pointers on selling books, or finding the right audio gear, or how to work with ACX/Audible/Amazon. 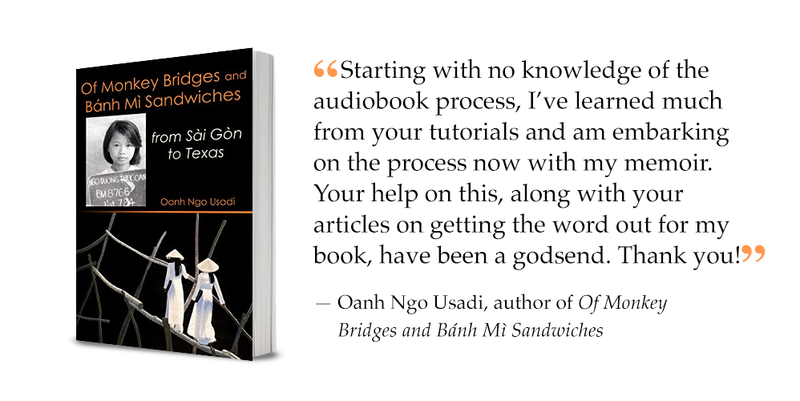 "Starting with no knowledge of the audiobook process, I’ve learned much from your tutorials and am embarking on the process now with my memoir. Your help on this, along with your articles on getting the word out for my book, have been a godsend. Thank you!" Oanh’s book (which is wonderful, by the way) is available on Amazon in Kindle and paperback formats, and the audiobook is forthcoming. 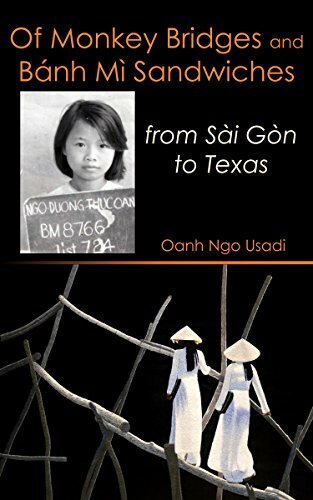 Here’s the jacket copy: "In the aftermath of the Vietnam War, a young girl and her family were exiled from city living in Saigon to the countryside of Vietnam and ultimately escaped to a small town in Texas. Part travelogue, part family drama, this quietly affecting immigrant memoir will make you laugh, cry, and hungry all at the same time. 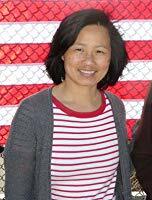 Through each traumatic transition, Oanh Ngo Usadi retains her optimism as she and her family adapt to new environments and cultures in their journey to become Americans." "When I made the decision to narrate my own audiobook, I figured, how hard could it be? Well, there’s quite a bit more to it than just reading words into a microphone, and I was quickly overwhelmed. Finding Rob’s site was a blessing, and exactly the roadmap I needed! And when I got dead-ended, I could reach out via email to Rob, who had a really pleasant way of simplifying the process and coaching me along the way. I’m proud to say that I now have a high quality audiobook, read by me, that sounds awesome and is selling well. Rob played a vital role in making my book a success." 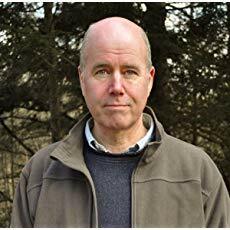 Mike’s book, Stories from The Messengers, is available on Amazon in Kindle, paperback, and audiobook formats. Here’s the jacket copy: "This book is a companion to the groundbreaking ideas that began with The Messengers. 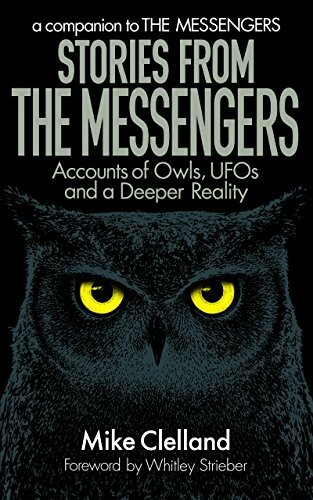 It is a further exploration into the connection, both symbolic and literal, between owls and UFOs. There is a strangeness to these accounts that defies any simple explanation. Each chapter tells a deeply personal story where these mysterious experiences are explored in depth. The ancient mythology of the owl is repeating itself within the modern UFO report. What plays out is a journey of transformation, with an owl at the heart of each story."